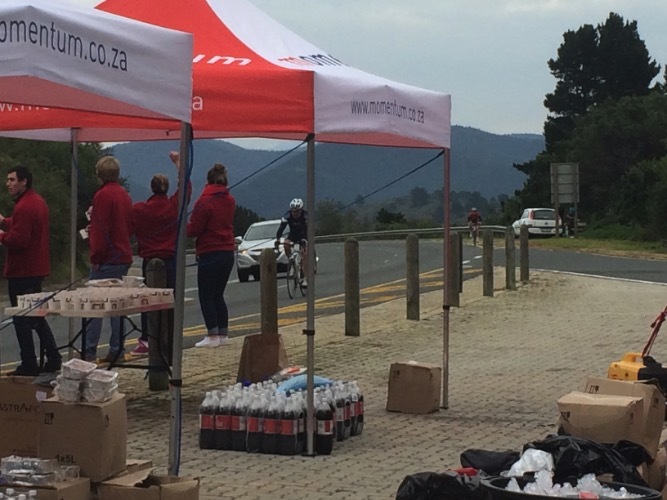 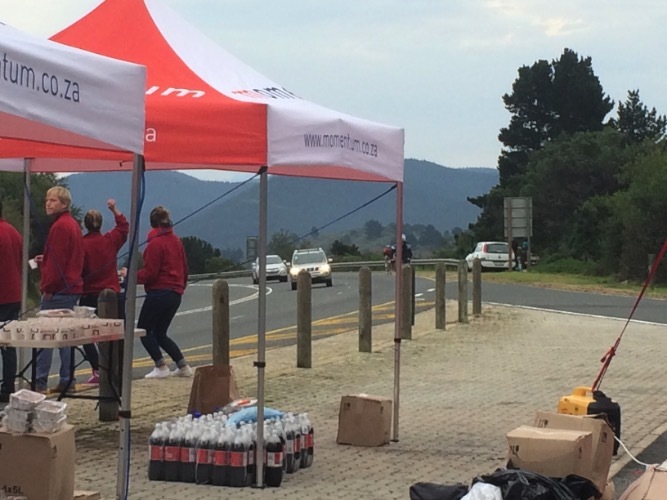 The water points are an integral part of the various running / cycling & walking events that take place during the Pick n Pay Knysna Oyster Festival. 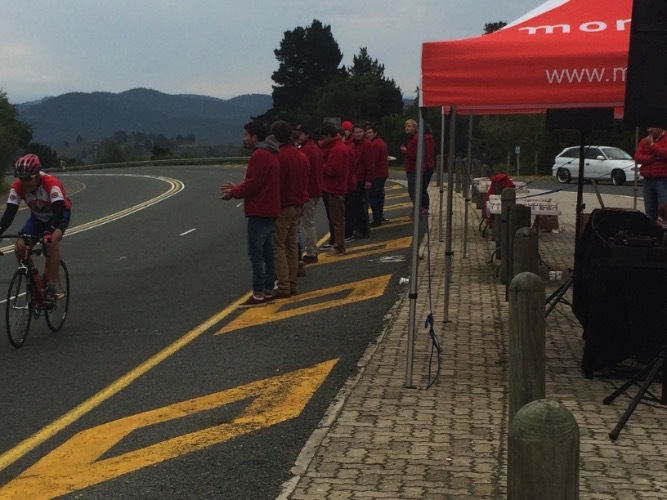 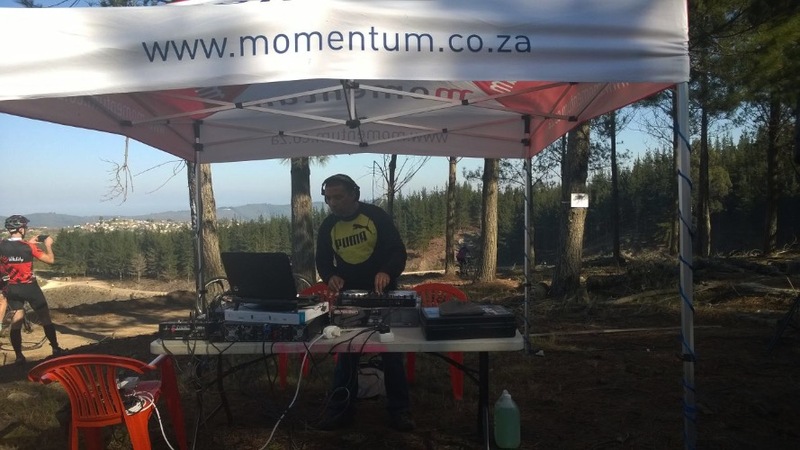 It has been a spectacular and busy time for us and we wanted to share MixAcademy Entertainment's involvement at the various Momentum Water Points. 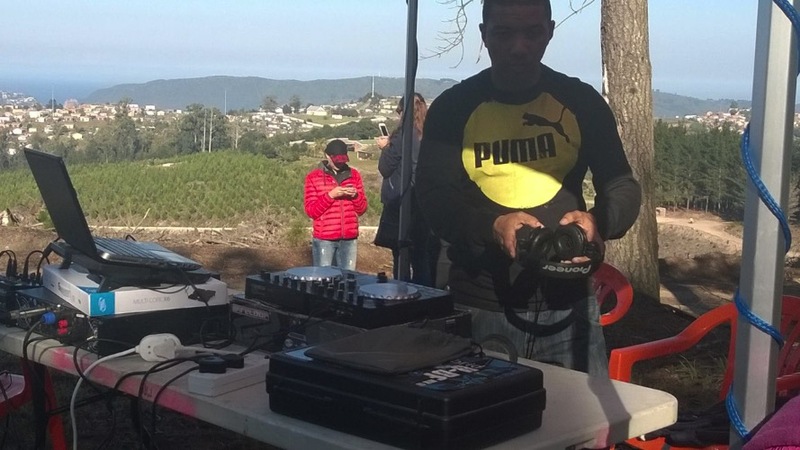 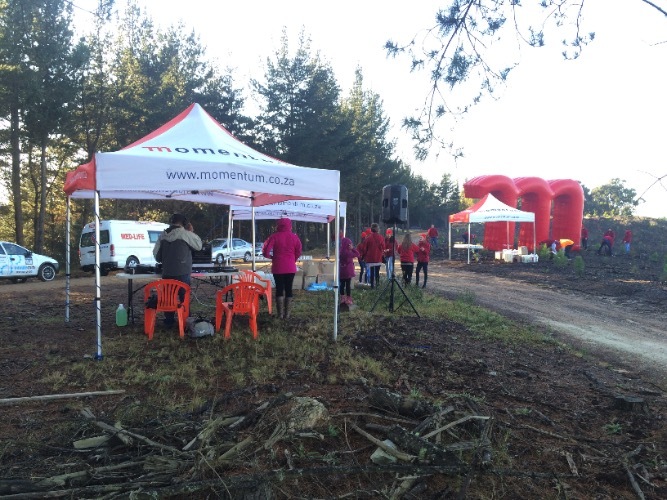 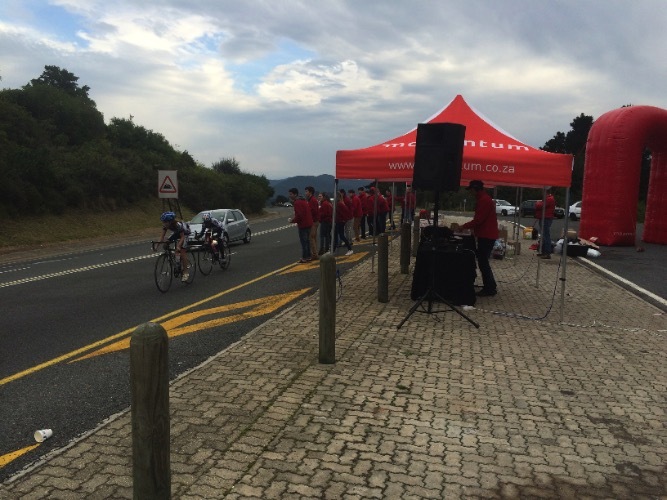 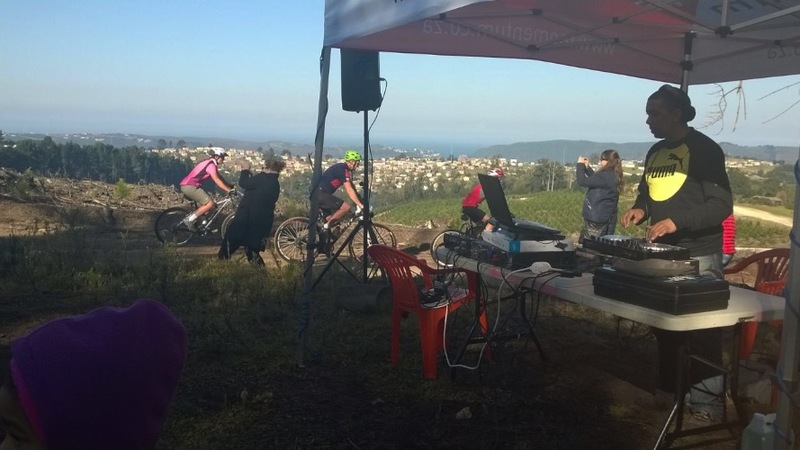 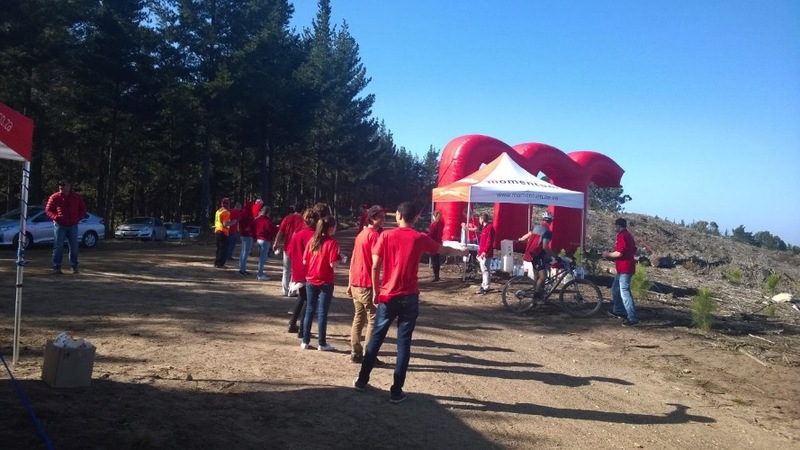 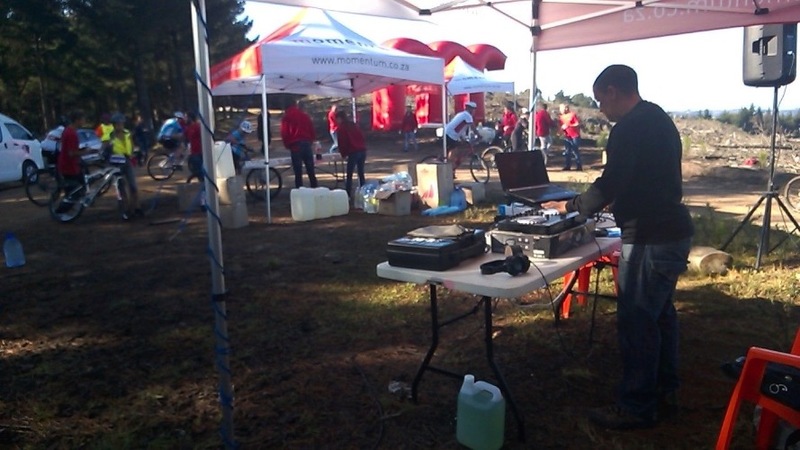 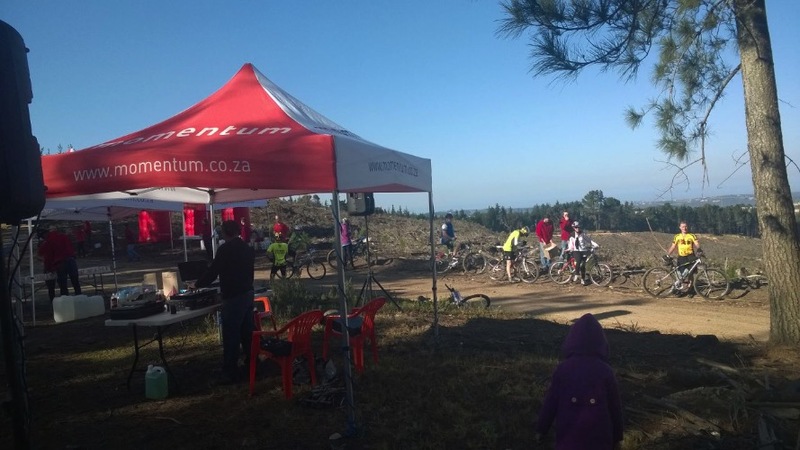 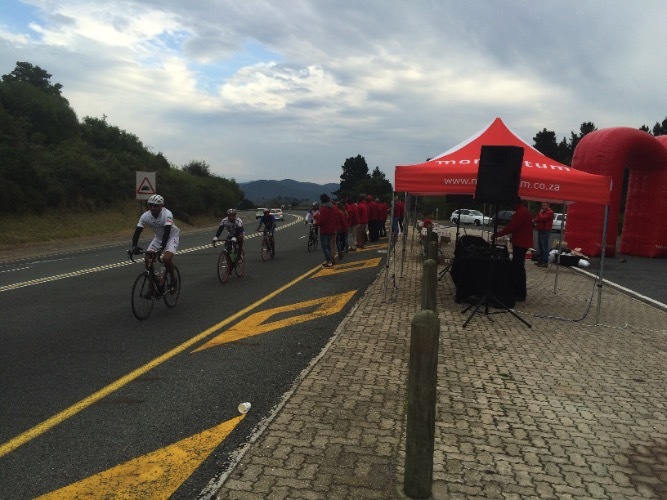 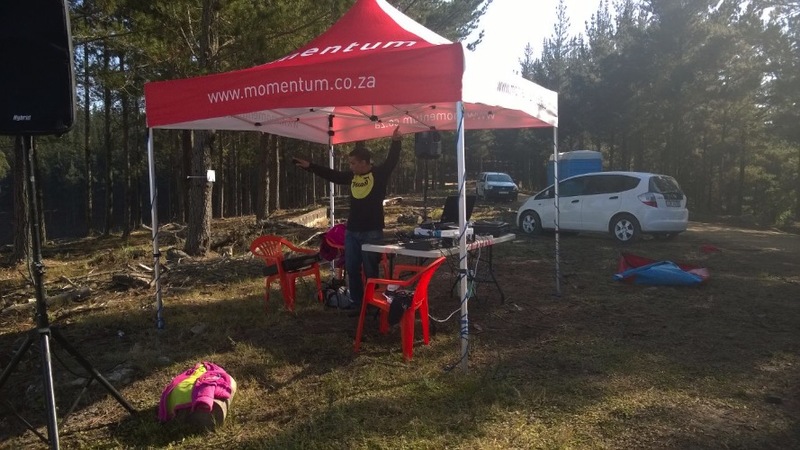 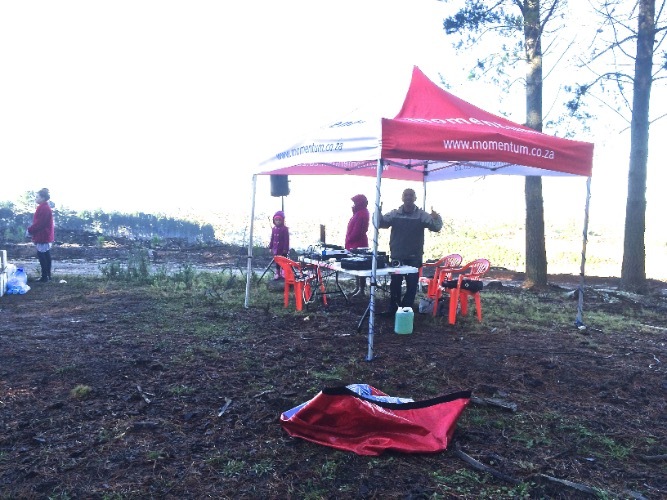 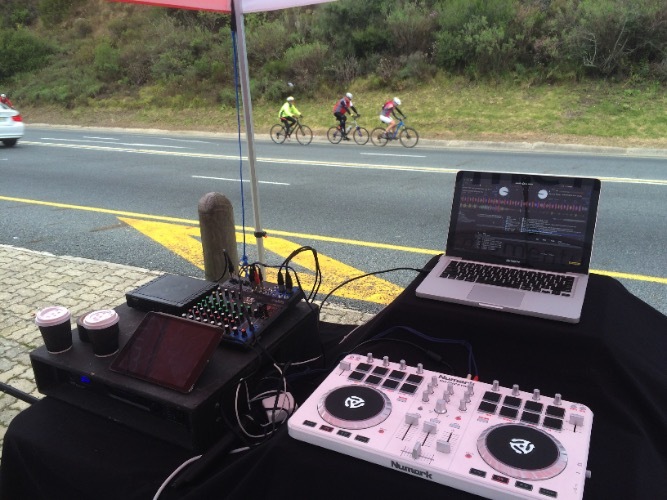 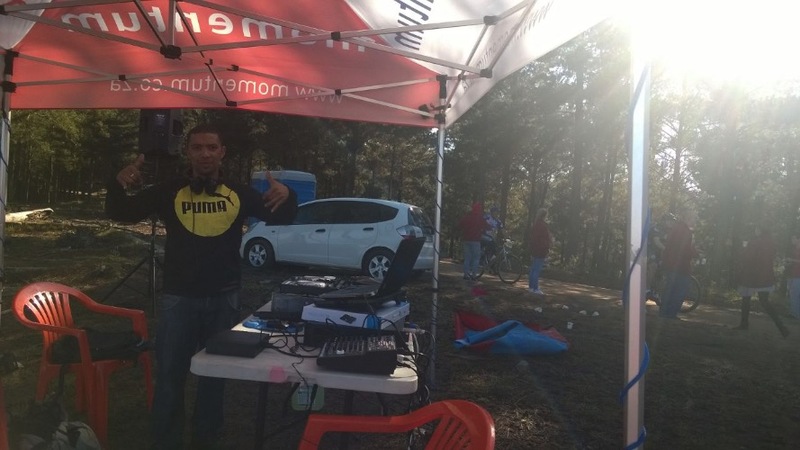 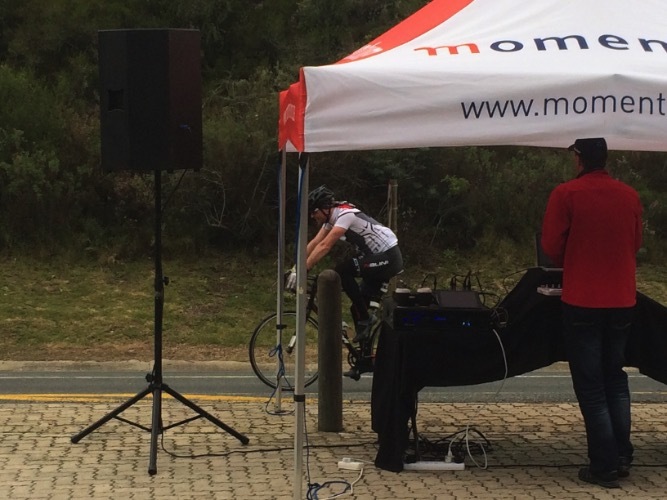 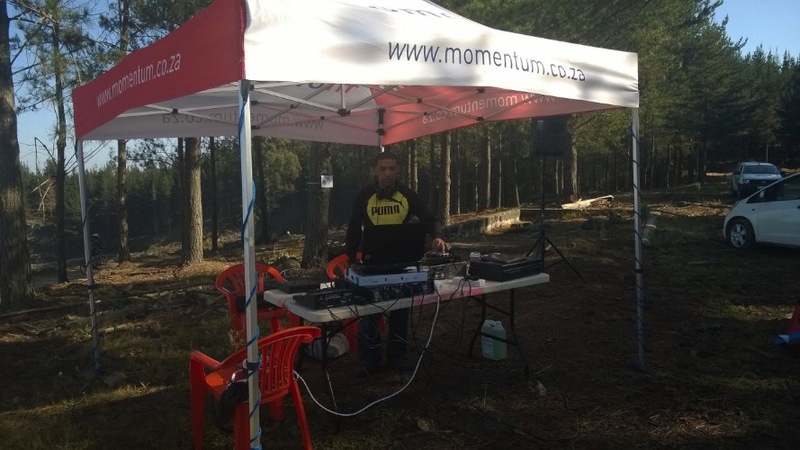 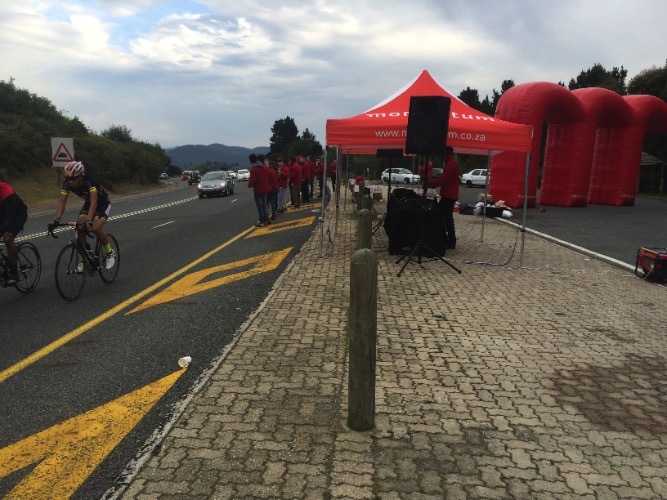 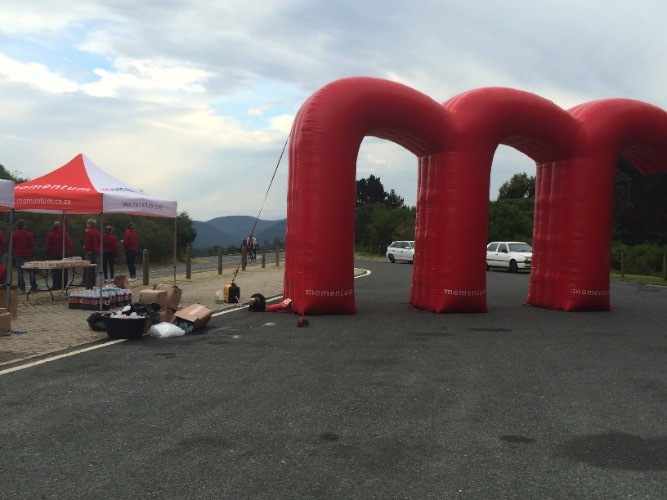 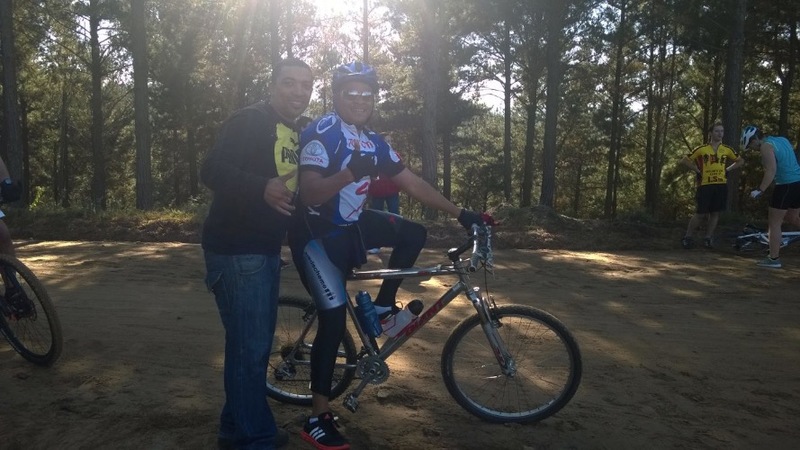 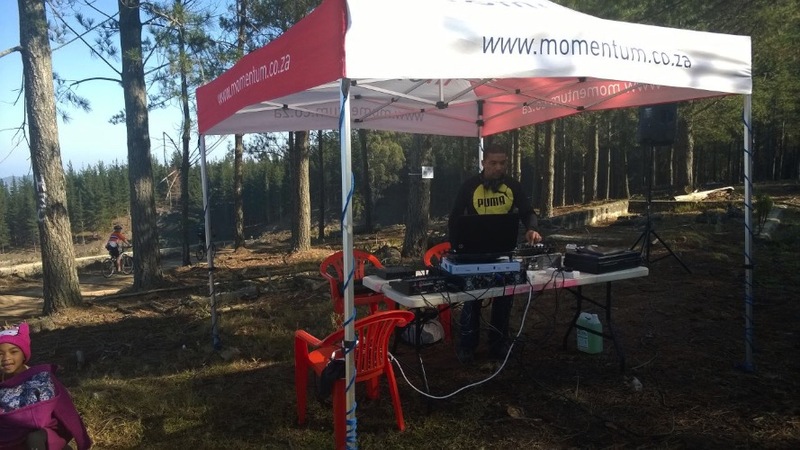 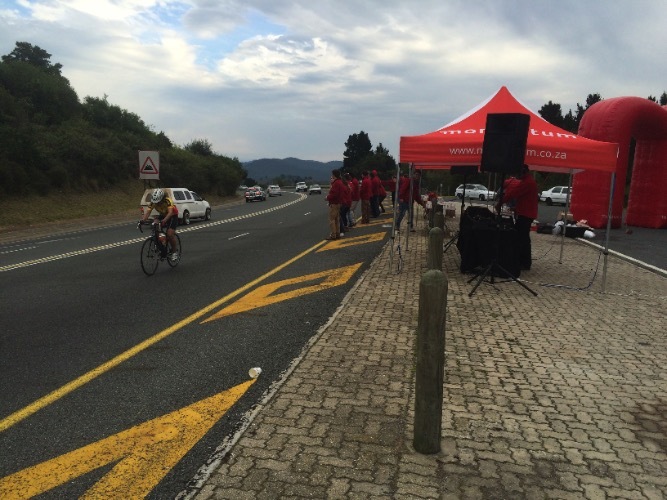 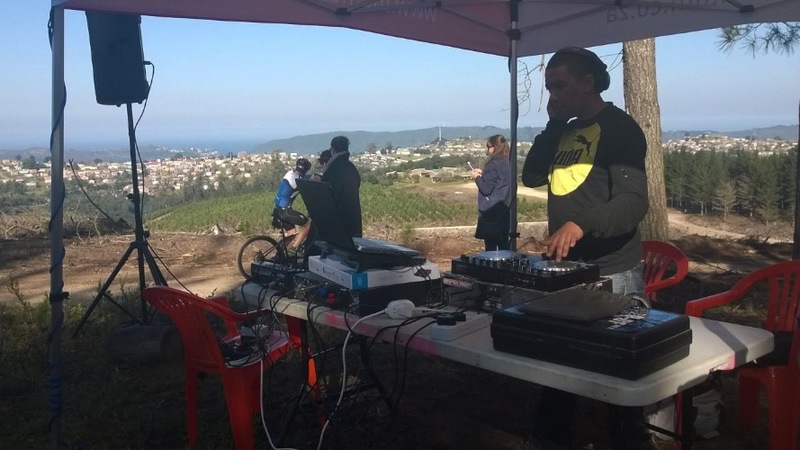 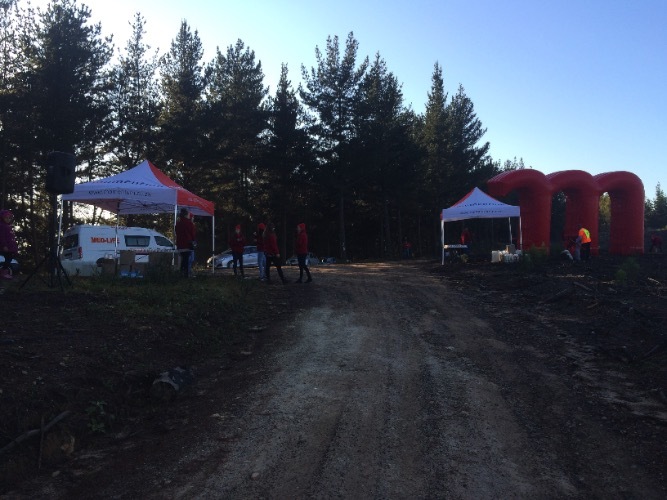 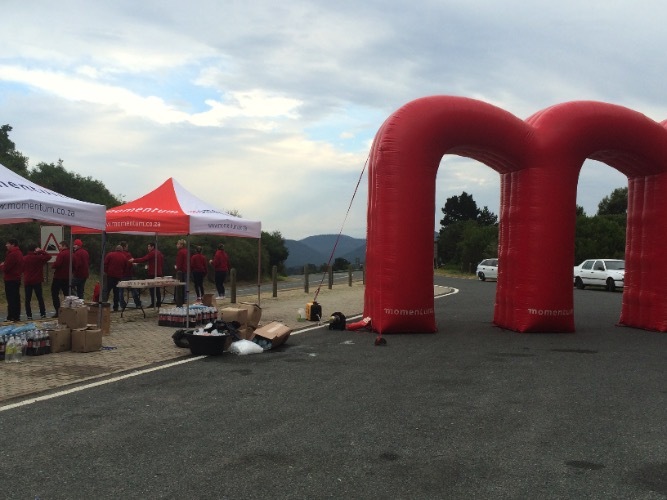 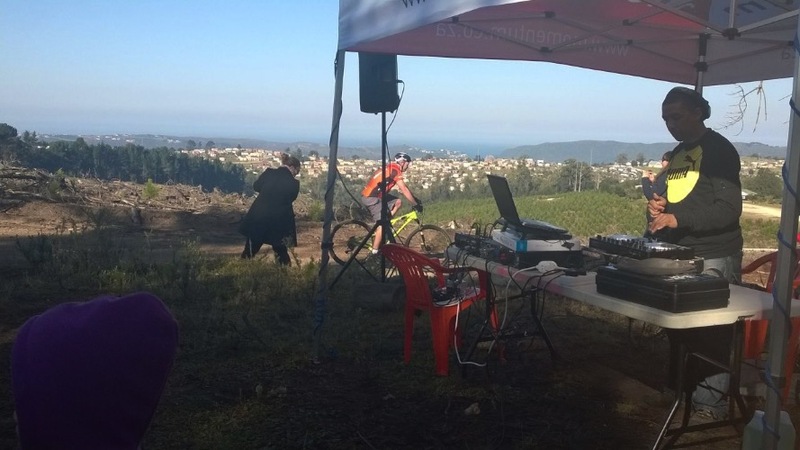 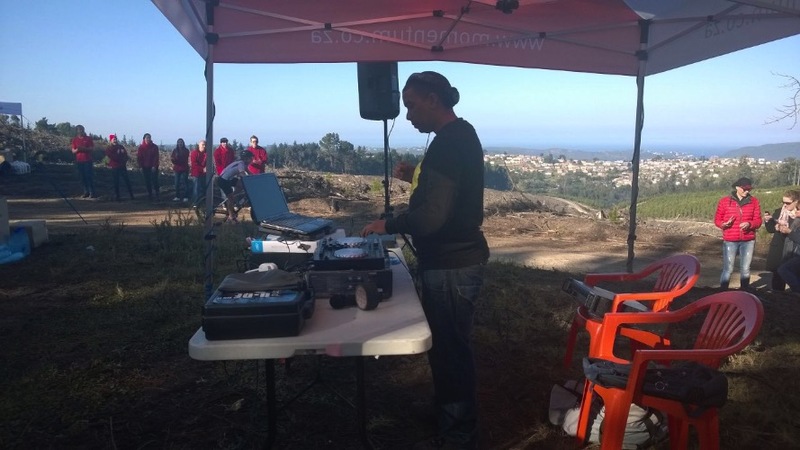 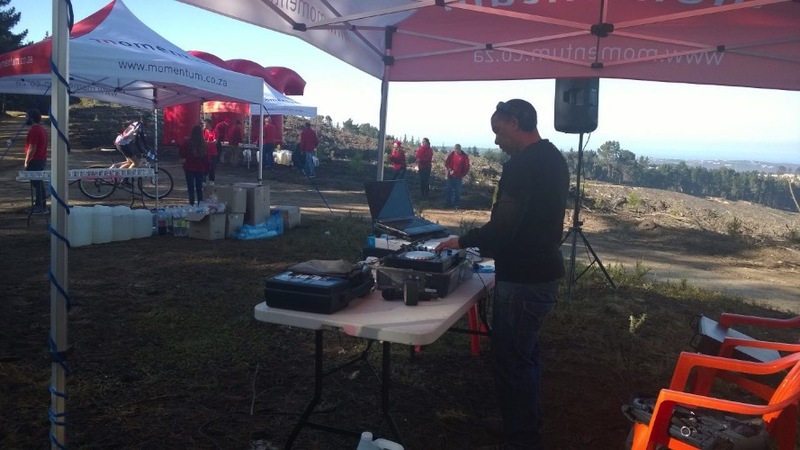 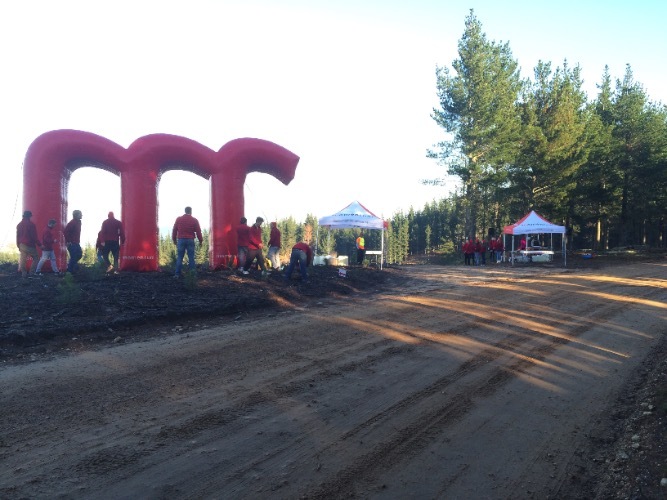 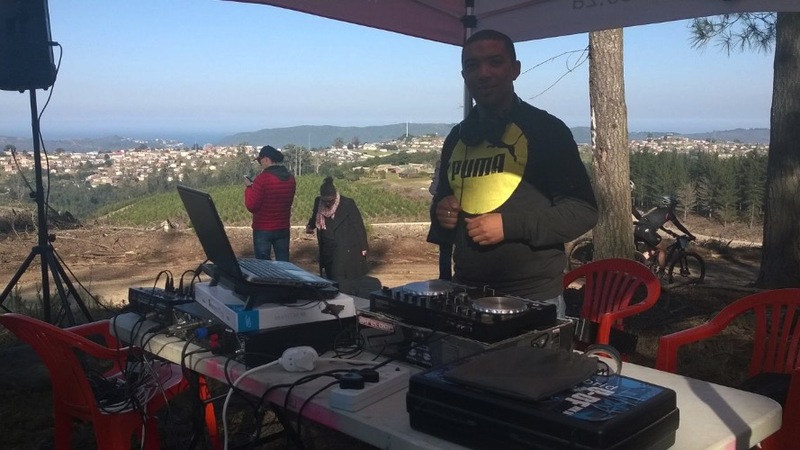 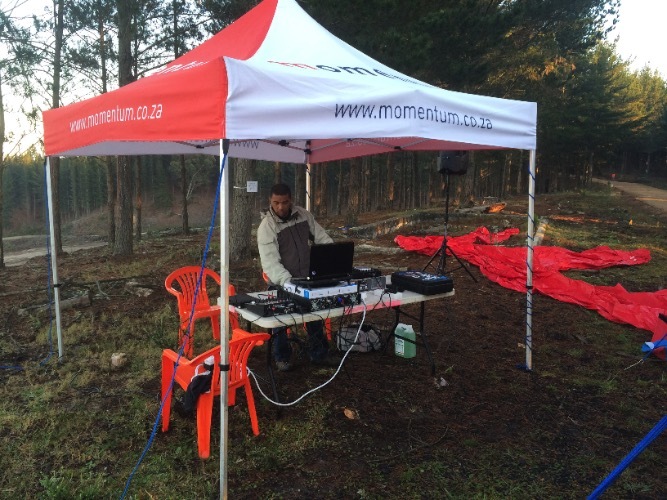 This is the second year that MixAcademy has been contracted to supply entertainment at the water points for the MTB Race, Road Cycle Race, Family Dam Ride and the Forest Marathon. 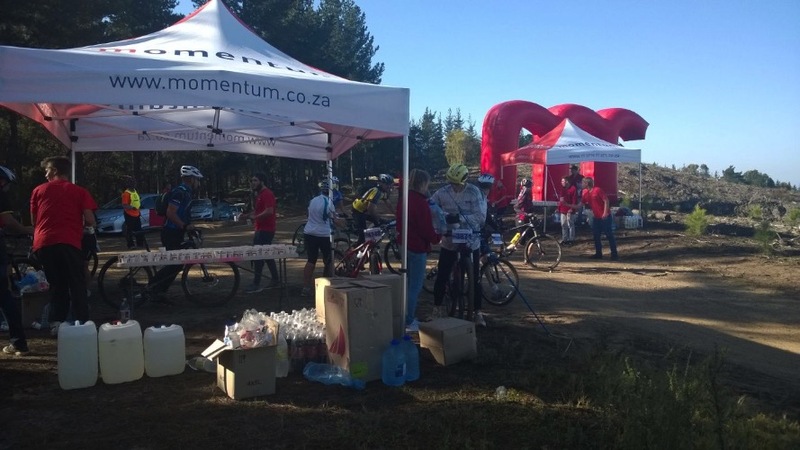 For those who don't know what its about, well, there are literally THOUSANDS of runners / cyclists that enter the Momentum Weekend Argus Rotary Knysna Cycle Tour & Forest Marathon race every year, and we are honoured to have provided the gear, and the vibe to ensure every participant gets more than refreshing drinks and snacks at the various water points. 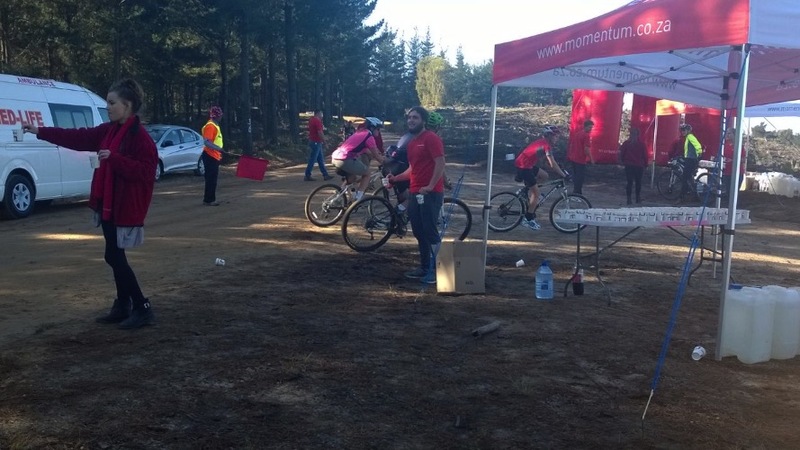 It makes our jobs so much easier when people have fun, smile and laugh when they leave the water point! 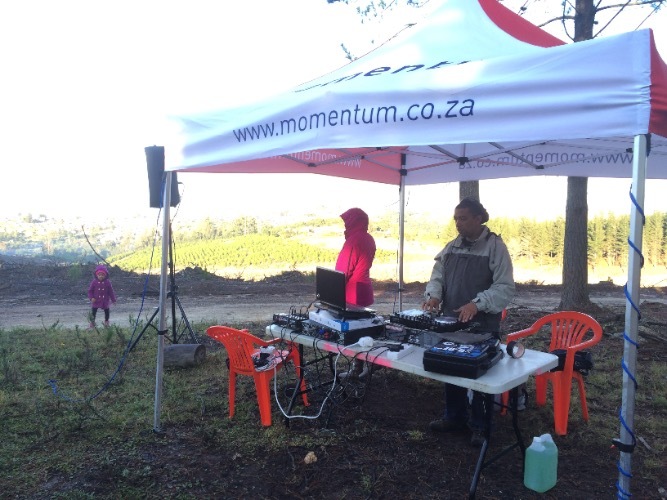 We feed off that energy and put it back into the music for the next bunch to enjoy even more! 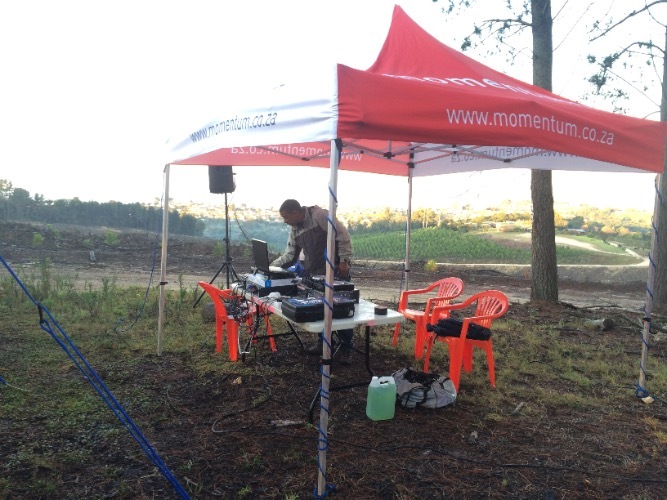 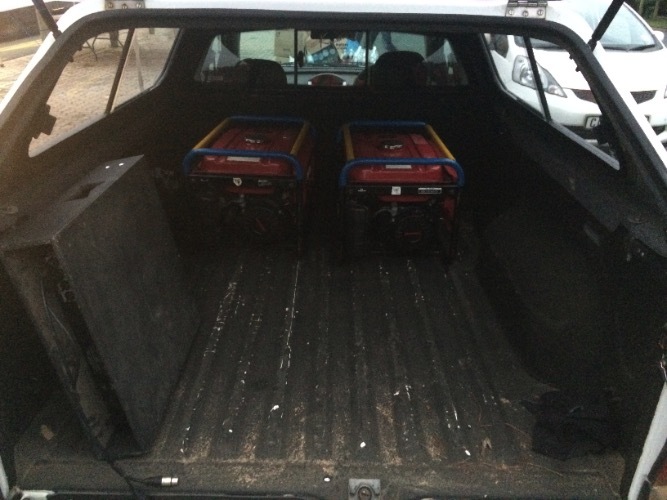 MixAcademy supplies the full monty for these type of events – Dj's, PA, tables, dj gear, Mic's, generators and fuel. 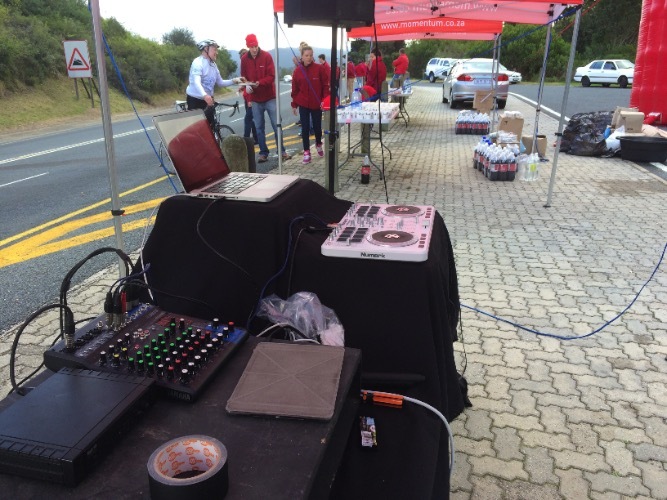 Set up time was early on some days and believe us, it gets cold out there lol, but we let the music keep us warm ALL the way! 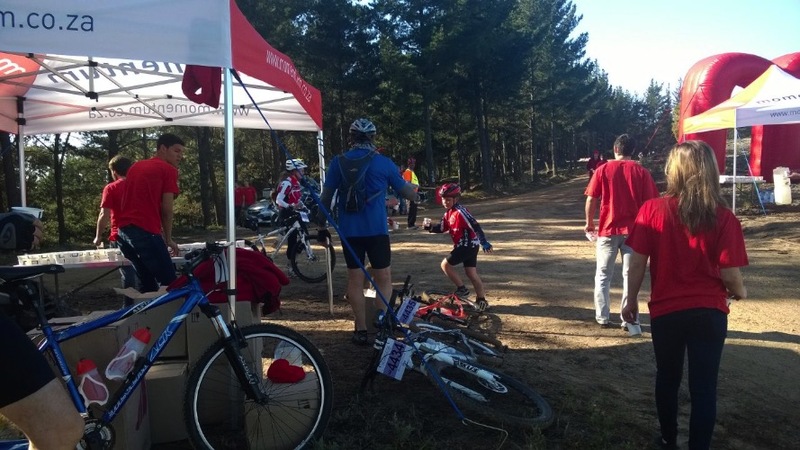 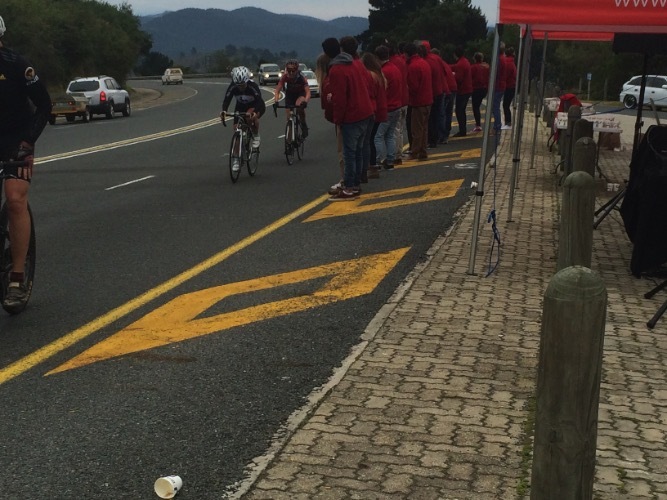 A BIG shout out to Knysna Rotary for doing an outstanding job with organising all of the races on this massive scale.